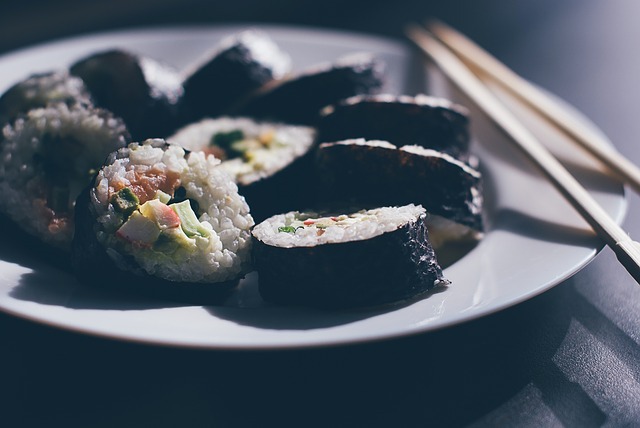 Japan is one of the most famous countries known for its exotic cuisine. Did you know that Tokyo has maximum number of highest rated Michelin star restaurants in the world? In 2013 Washoku, the traditional cuisine of Japan got recognized as an Intangible Cultural Heritage asset by UNESCO. When you hear about Japanese foods that first dish you think about is Sushi, but there is much more to Japanese cuisine than Sushi. A small country like Japan has all types of cuisines including sea food, meat, vegetables, etc. Let’s check out some of them. Japan is one of the most famous countries known for its exotic cuisine. Did you know that Tokyo has maximum number of highest rated Michelin star restaurants in the world? In 2013 Washoku, the traditional cuisine of Japan got recognized as an Intangible Cultural Heritage asset by UNESCO. When you hear about Japanese foods that first dish you think about is Sushi, but there is much more to Japanese cuisine than Sushi. Japan is a group of islands and according to the legend Kunimi after the creation of Heaven and Earth, the gods Izanagi and Izanami were given the task of forming a series of islands that would become what is now Japan. A small country like Japan has all types of cuisines including sea food, meat, vegetables, etc. Let’s check out some of them. Sushi- It is a raw fish, hold on; not just raw fish but other sea foods as well garnished with rice and fresh veggies. The most important attraction of Sushi is the way to present it. Only some chefs master the art of cooking Sushi. It almost takes three years to learn to prepare perfect Sushi. Tokyo’s Tsukiji Market has some of the best Sushi Restaurant in the world. 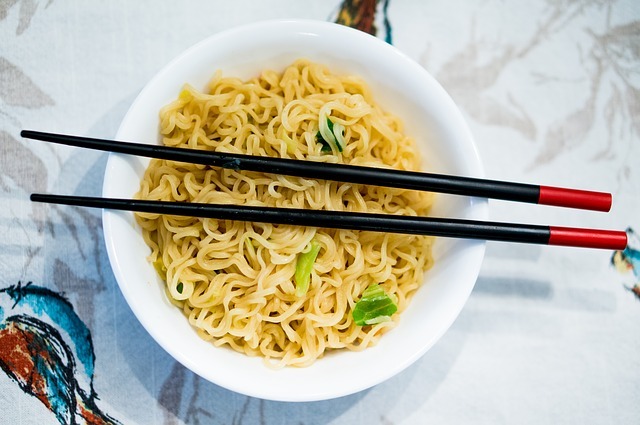 Ramen- This dish is not unknown; it’s quite popular in the rest of the world. 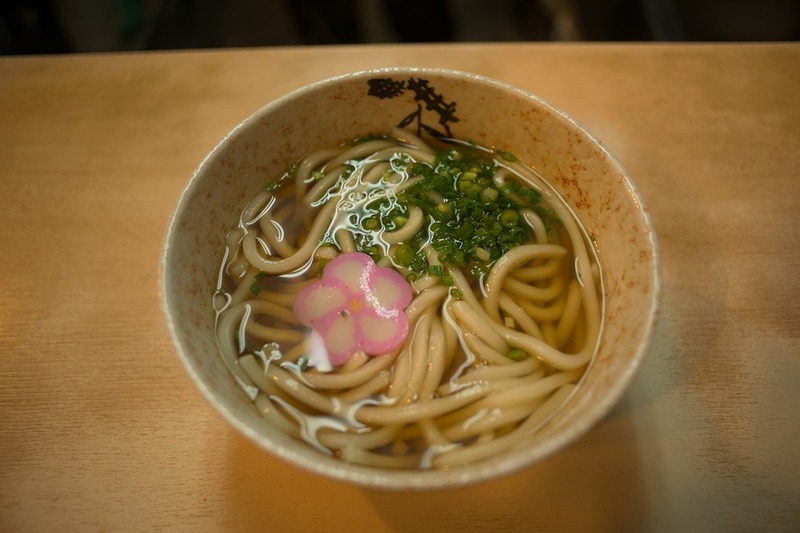 It is a type of noodle you can find in every corner of Japan. Served with soup Shoyu Ramen is the most basic with meat and pork. And Ramen is eaten with chopsticks quickly as they get soggy when left for a while. Moreover, don’t forget to slurp while eating them. Tempura- It got introduced by the Portuguese in Japan in the 16th Century. 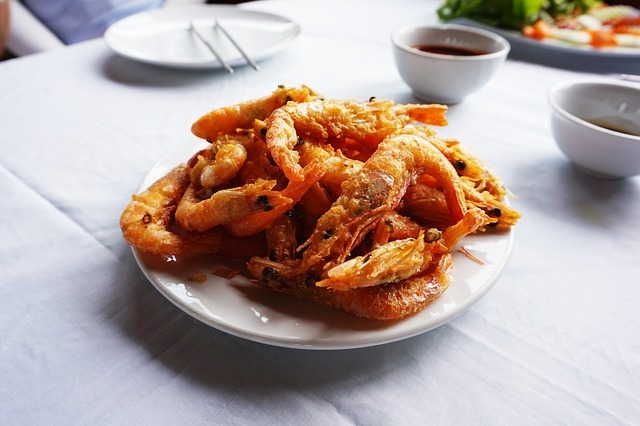 Tempura is chunks of seafood and vegetables dipped in a light batter and cooked in canola and sesame oil. Tempura is normally eaten together with a bowl of rice. Dumplings- It is a street food that can be found easily in the street of Japan, as well as in Thai market. 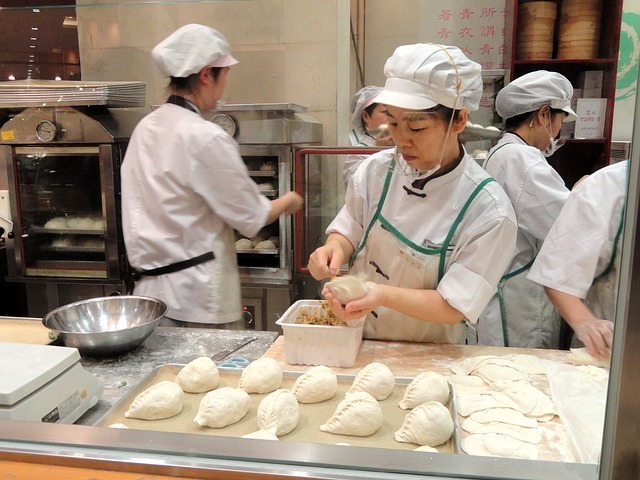 Originally Chinese Dumplings became popular in Japan. Dumplings are balls loaded with meats like chicken, pork, or beef. 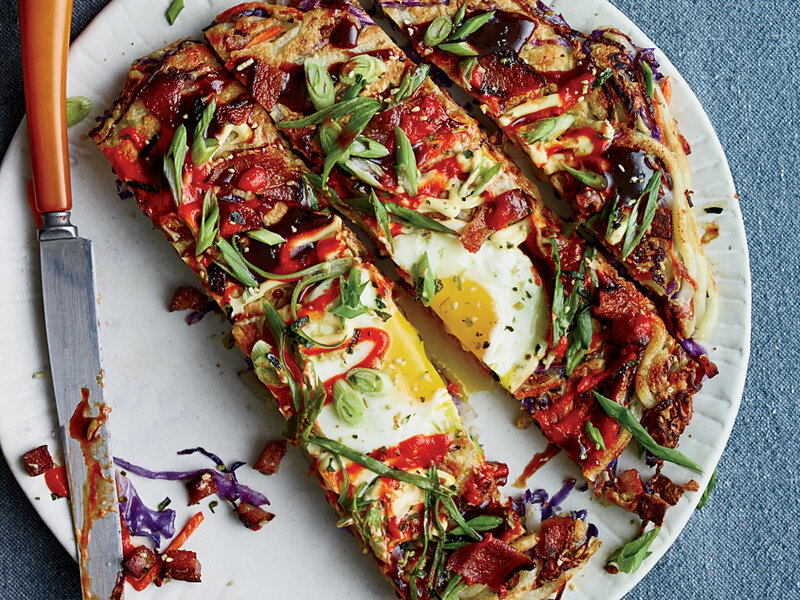 Okonomiyaki- This has to be the most delicious Japanese dish; it can be called as the Japanese pizza. It is pan fried and consists of batter and cabbage. Different toppings and ingredients are added, anything from sliced meat to noodles and seafood to wasabi and cheese. There are many varieties of Okonomiyaki in all over Japan; the cities of Hiroshima and Osaka have their own variations. Okonomiyaki in Hiroshima and Kyoto, are very different. The Hiroshima Okonomiyaki includes a layer of fried Soba noodles. Soba- These are buckwheat flour noodles originating since the time of the Japanese Samurais Soba noodles are roughly as thick as spaghetti and prepared in various hot and cold dishes with and without soup. They can be served with vegetables, tempura, raw egg and meat. 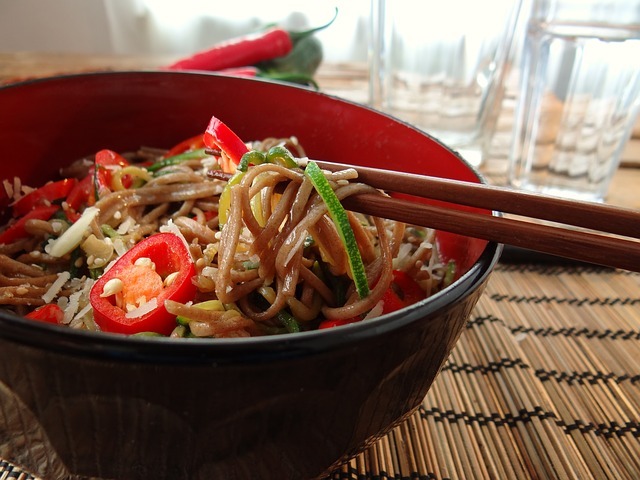 Soba dishes are very popular and easy to find across Japan. The most basic Soba dish is cold Mori Soba. Yakiniku- This is the Japanese version of barbeque. Slices of meat are grilled and served. 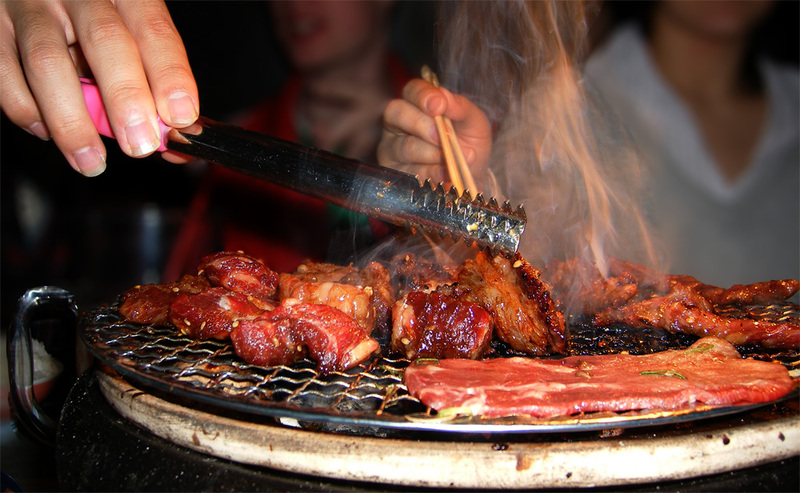 Beef and offal are the most popular options at Yakiniku restaurants, but pork, chicken and seafood are also used. Sashimi- The name refers to Horse meat. Yes! 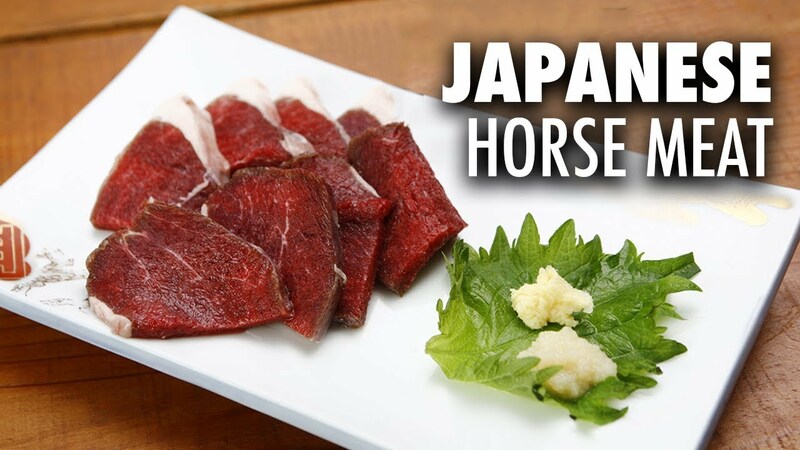 Horse meat is a big thing in Japan mainly in Tokyo. Raw meat is served with cheese, though it is a bit tough to chew, one must try this. Udon- Udon are thick white noodles made of wheat flour. They are thicker than Soba and Ramen noodles, whiter and chewier. Udon is very popular and available at specialty Udon restaurants (Udon-Ya) all over Japan, which usually also serve Soba noodles. Udon are served both hot and cold, with or without soup, and sometimes with vegetables, egg and meat. 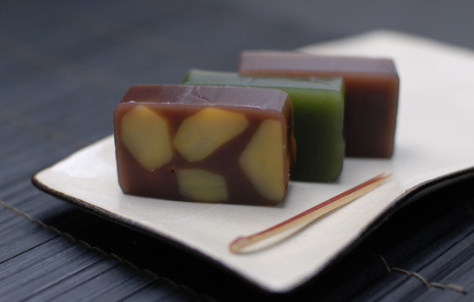 Youkan- Youkan is a typical Japanese sweet made of jellied bean paste. They usually come in three different colors; brown is made of black soy beans, yellow/green is made of green soy beans while purple is made of purple sweet potato. Japan sweets are really nice, cute and colorful.